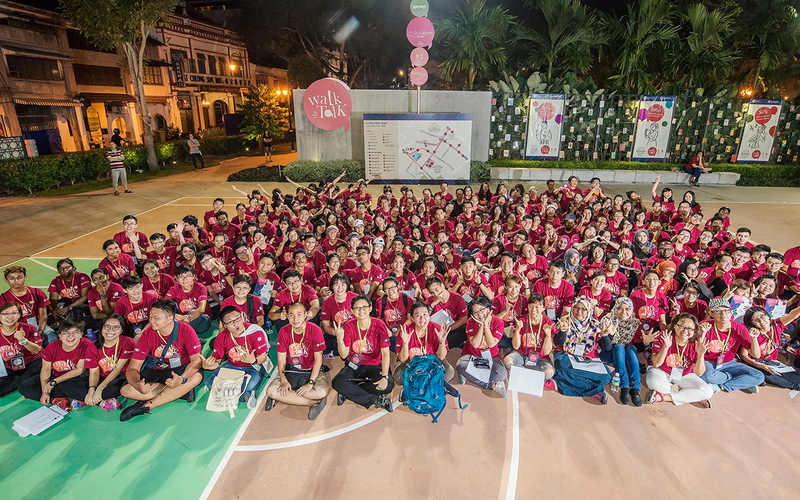 July 2018 (Friday to Sunday) | Register with us! 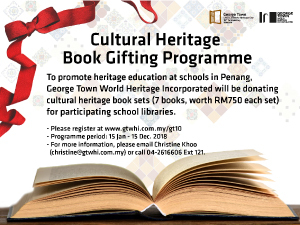 Be a part of our heritage celebrations!! 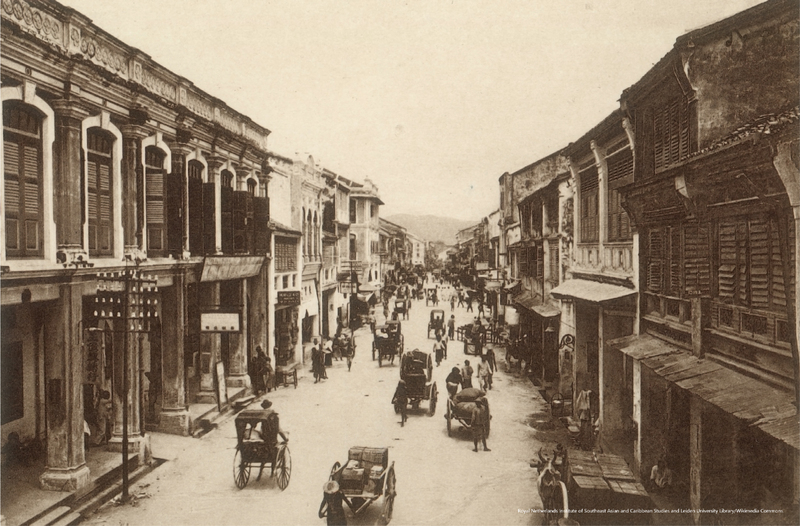 The Street Celebration is an annual celebration held every year that takes place around the old streets of George Town. 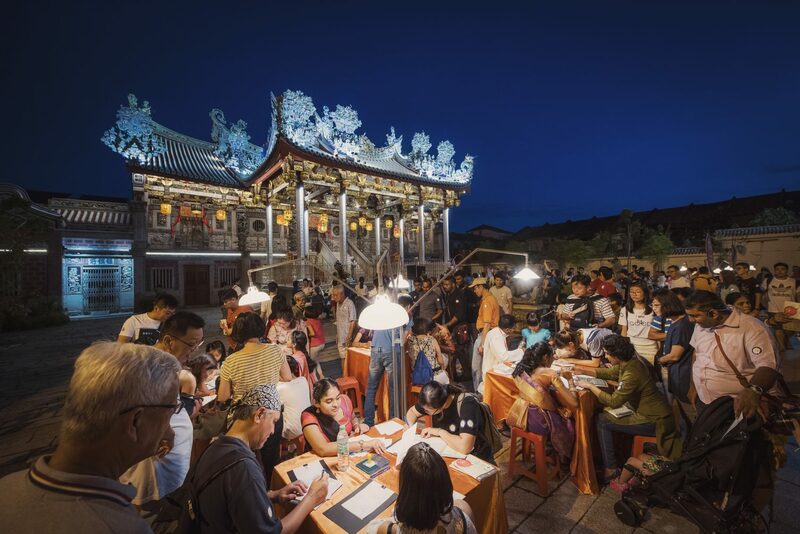 Each year, hundreds of visitors together with the locals joins in the celebration and take part in the activities lined –up. 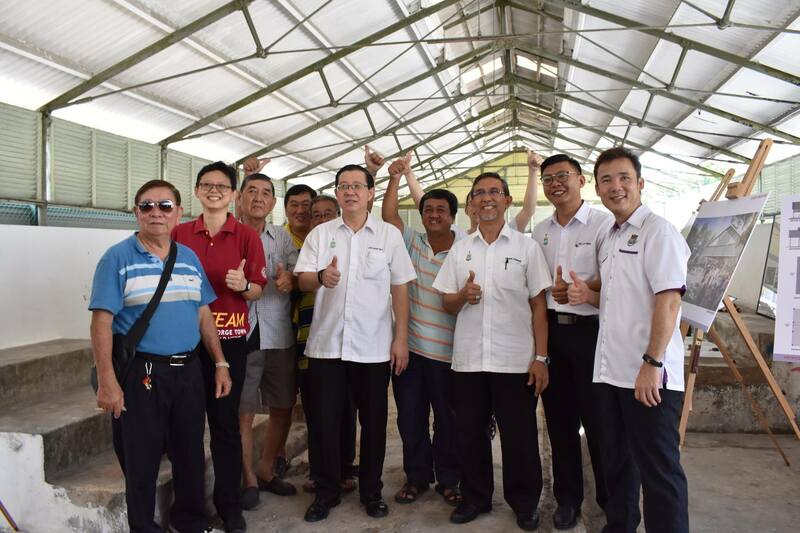 By the end of the day, everyone will definitely have experienced something amidst the historic setting of George Town World Heritage Site. 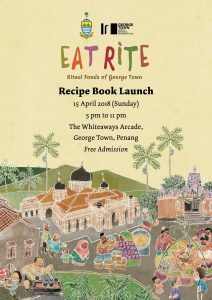 The Eat Rite Recipe Exhibition will feature local festive foods from 11 multicultural communities of George Town. The public is welcome to meet the local practitioners and chefs to discuss the recipes and ingredients for the festive foods. 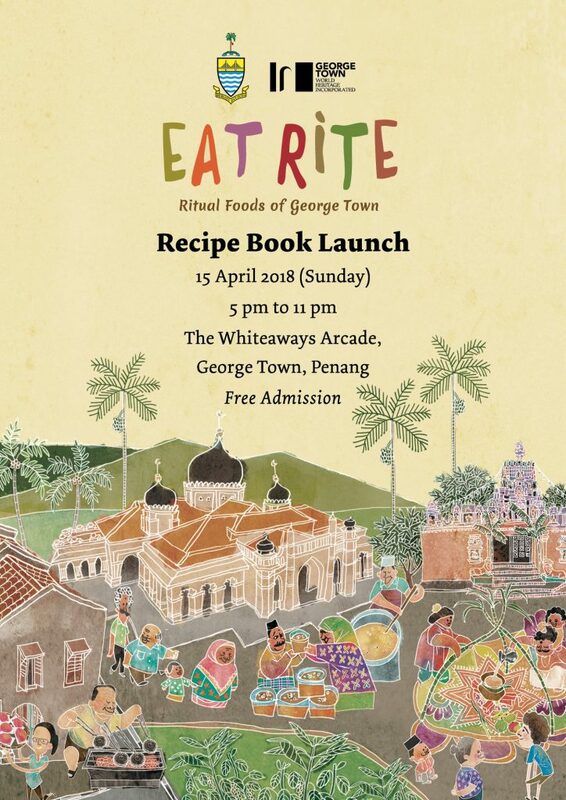 A launching ceremony for the book ‘Eat Rite: Ritual Foods of George Town’ will also be held. The book is a collection of recipes and ingredients of selected festive cuisine which have been handed down for generations. 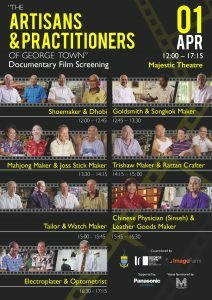 Come and join us on the 1st of April in Majestic Theatre for the premiere screening of these exceptional video documentaries and immerse in the fascinating stories of our heroes and heroines of George Town. 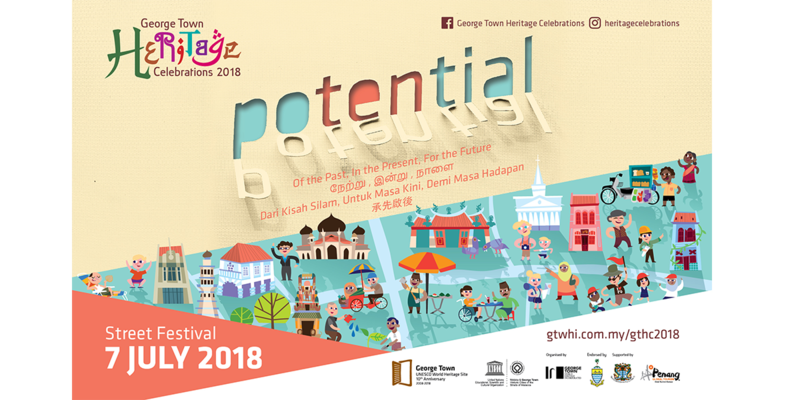 An exciting two month-long exhibition to celebrate George Town’s 10th Anniversary as a UNESCO World Heritage Site, showcasing the built and living cultural heritage of George Town. 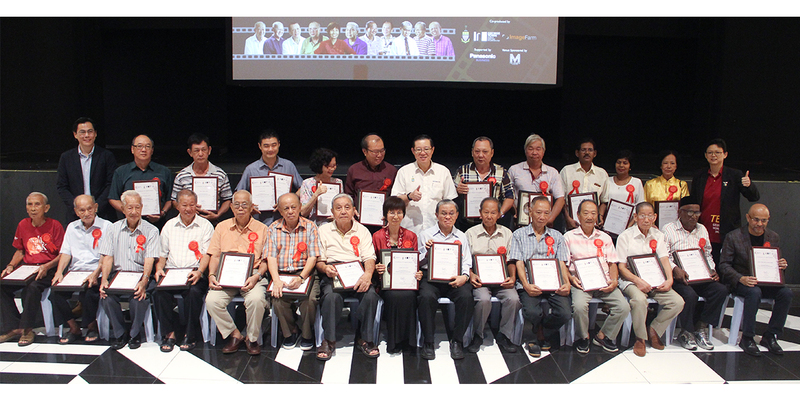 An inspiring exhibition for the safeguarding our shared past for the future generations. An introduction to the basic methods of paper conservation. 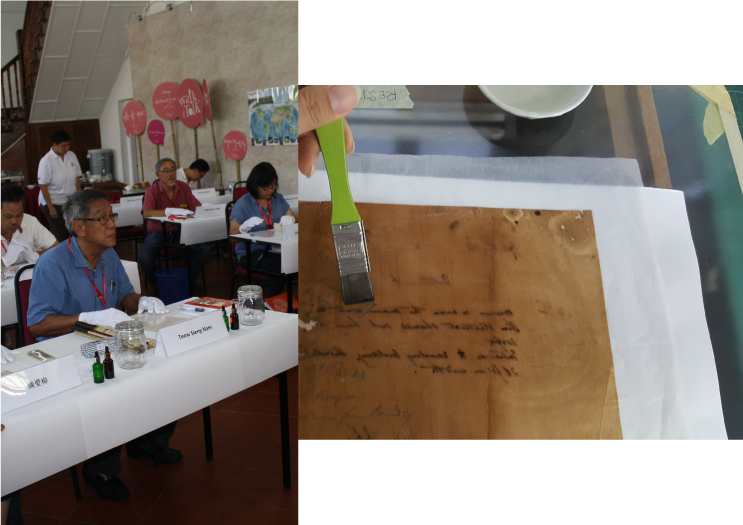 Enhancing basic conservation skills in paper preservation and collection. This workshop is a Introduction Paper Conservation treatment that will greatly assist in the preservation of participant collection maintaining a paper based collection and enhanced with a few basic paper conservation skills. 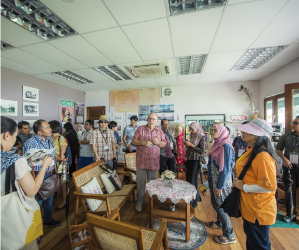 Introduction Paper Conservation Workshop will be conducted by George Town World Heritage Incorporated. Participant will learn the fundamentals of paper conservation. 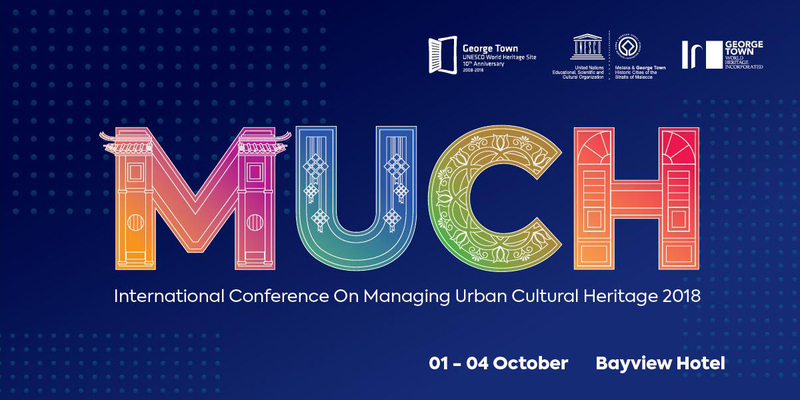 1 – 4 October 2018 | Venue: Bayview Hotel, Penang | Registration required. 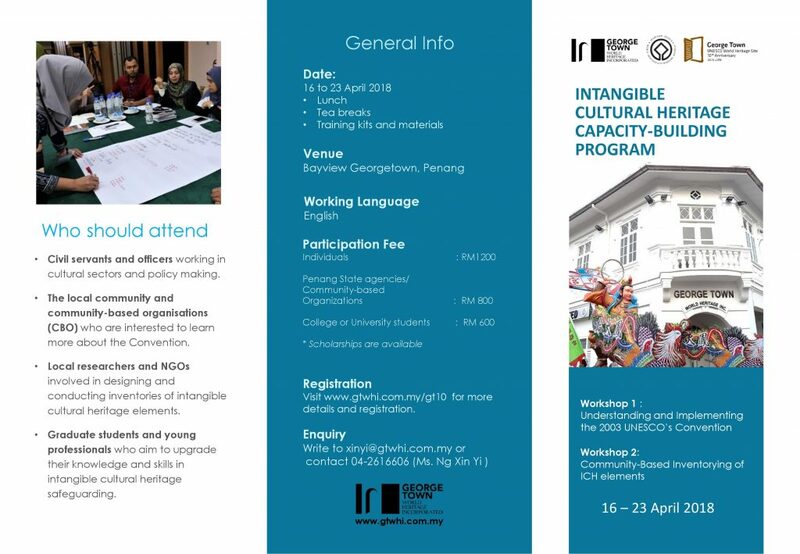 George Town World Heritage Incorporated (GTWHI) is organising an 8-day training program to equip locals with knowledge and skills related to ICH safeguarding in conjunction with the 10th anniversary of George Town as a UNESCO World Heritage Site, George Town World Heritage. 7 – 9 March 2018 | Venue: Bayview Hotel, Penang | Registration required. 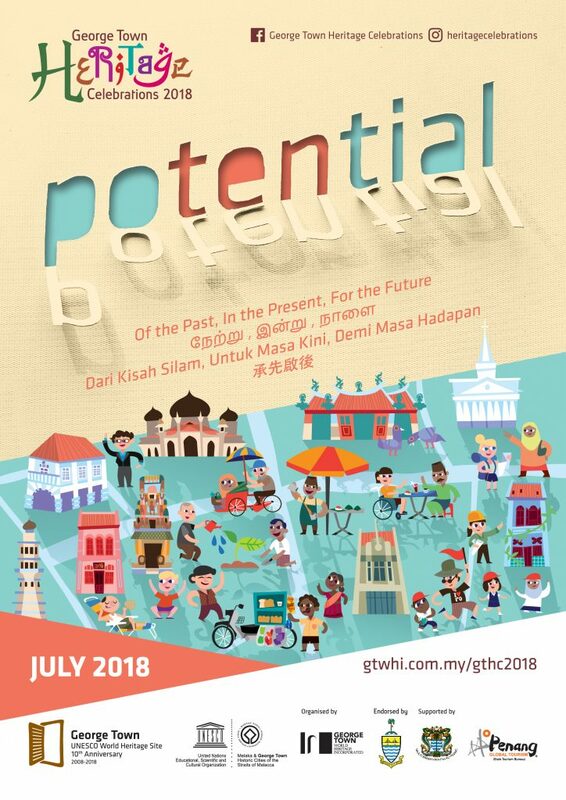 6 May 2018 | Venue: Bayview Hotel, Penang | Registration required. 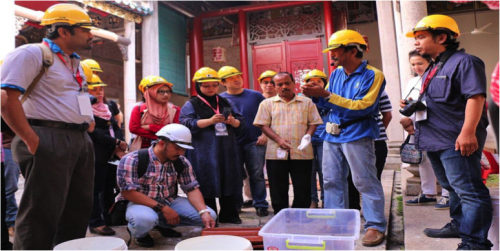 The Tangible Heritage Workshops are a series of programmes designed to create public awareness on the conservation of heritage buildings and the protection of the Outstanding Universal Values (OUVs) for the preservation of George Town as a UNESCO World Heritage Site.